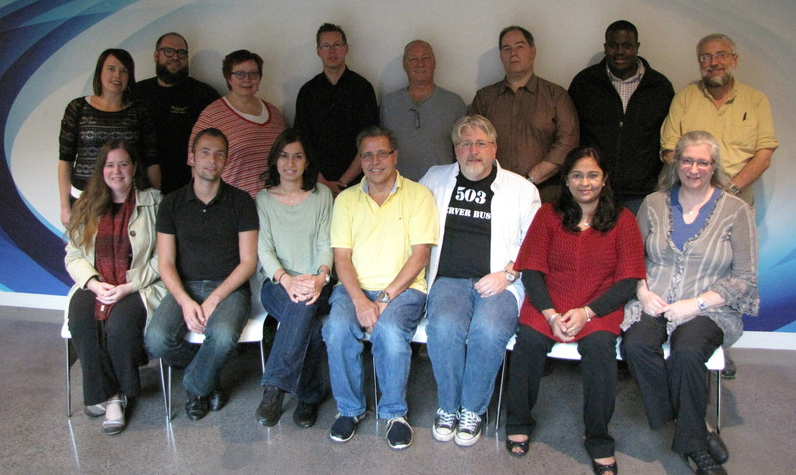 WOPR 23 was held in Waltham, Massachusetts on October 16-18, 2014, and was hosted by Dynatrace. Mark Tomlinson was the Content Owner. Kelly Adams, Emily Apsey, Piers Chamberlain, Dan Downing, Andreas Grabner, Paula Henderson, David Holt, Pam Holt, Priya Komanduri, Eric Proegler, Raymond Rivest, Scott H. Snyder, Neil Taitt, Mais Tawfik Ashkar, and Mark Tomlinson. 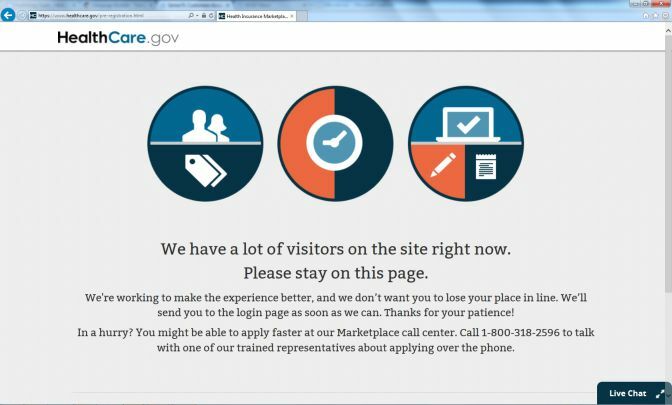 The news coverage of the healthcare.gov website crashes quickly became a veritable madhouse of misinformation, political attacks, and career-ending disclosures — it was a near-perfect case study in IT dysfunction, and an embarrassing day for well-intentioned technologists who each represent a small piece in the puzzle of this systemic performance disaster. It’s time to review our experiences in performance escalation. Escalating any type of defect for higher visibility and attention requires additional work from engineers and a wide range of talents for handling data visualization, nuanced communication, and power structures across the organization. And in large project management and operations, the context, risk, impact, and urgency of a performance issue are all subject to interpretation and re-interpretation. This is usually done by less-and-less qualified individuals across the organization both vertically (to management stakeholders) and horizontally (with fellow colleagues.) Moreover, the diversity of personalities and cultures in IT require engineers to maintain an understanding of how best to escalate performance defects without losing hold of original root-causes of the problem, or losing sight of comprehensive risk to system performance. This workshop will explore the cultural contexts, language use, processes, and data use around the escalation and communication of performance-related defects. We will analyze the characteristics of different styles and practices for defect escalation, identifying those that work well and not-so-well for different projects, organizations, and situations. Several blog posts were submitted by WOPR23 attendees.